Ovens, fryers, grills, broilers, and other cooking equipment. 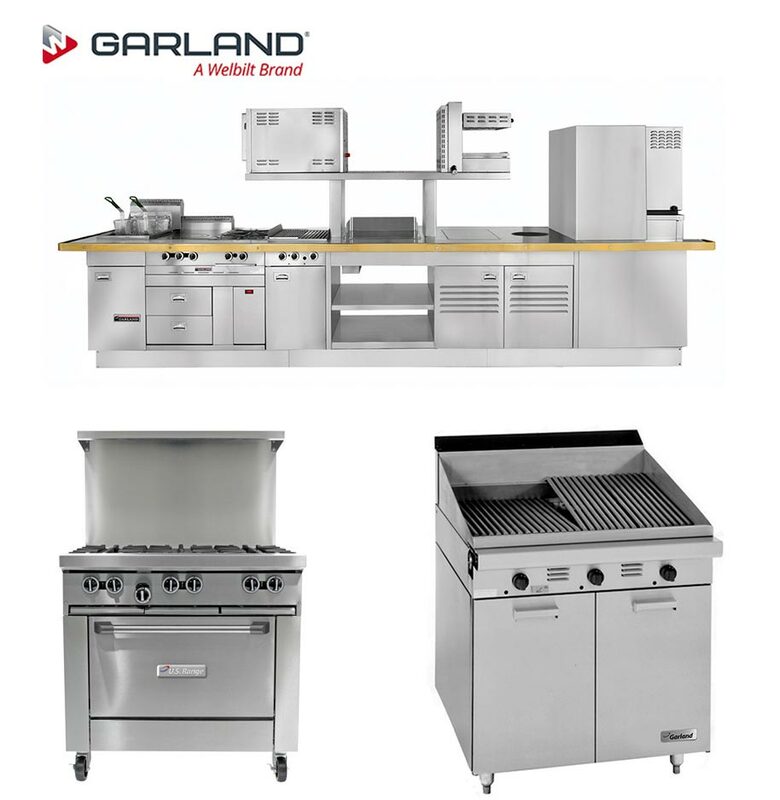 Garland is a reputable brand which prides itself on creating powerful, precise, and highly efficient cooking equipment for commercial kitchens; allowing you to deliver inspiring dishes. Garland also provides full island suites for kitchens, providing all-in-one cooking solutions for restaurants. K.C.S delivers repairs, servicing, sales, and installations of Garland equipment. As a local business, we offer a prompt and reliable service. Our emergency repairs means that an engineer can be onsite within 24 hours of your initial phonecall*. With an average review of 9.7/10 on Checkatrade, full of excellent comments describing our services “prompt”, “quick”, and “reliable”. So far our Checkatrade has 100% positive reviews**, and we strive to maintain this impressive track record. Our Hampshire based team can be onsite within 24 hours of your initial phonecall. This service is exclusive to our Hampshire based customers, but if you are in need of quick repairs and are out of this area, please get in touch and one of our team will be sure to create arrangements. **True of the 23rd of May, 2017.